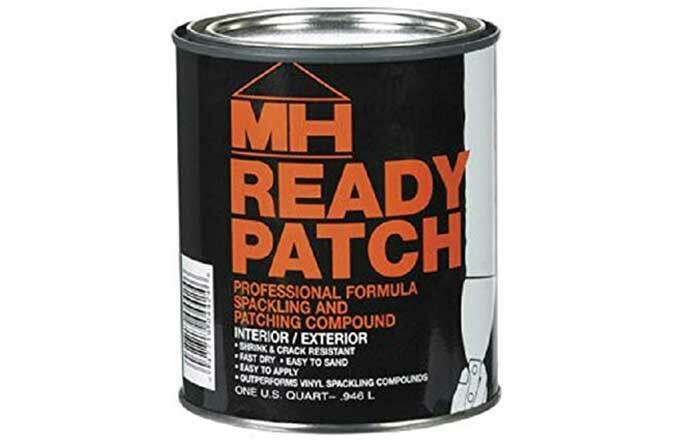 Ready Patch ($9/qt.) easily outperforms any spackling compound and drywall mud I’ve ever used. I’d liken it to the superbeast that would be created if you combined the hardness of body filler with the sandability of light vinyl spackle. It can patch drywall, wood, even metal on both interior and exterior surfaces. We recently moved into a new home and needed to relocate a cable jack in our family room that has painted wood paneling. I didn’t want to use vinyl spackle, but was a little lost about how to patch the holes until finding Ready Patch. Smooth and easy to apply, it goes on just like vinyl spackle, takes no more effort, and in my experience it doesn’t shrink when applied, so there’s no need to overfill. Sand it like you would spackle and it leaves a nice smooth surface. It cures up hard as a rock, though. (I’m not certain about the product’s composition, but the Technical Data Bulletin shows the generic name is casein resin emulsion; from what I gather, casein is used to manufacture plastic, so perhaps that helps make it stronger). It hasn’t sagged when I’ve patched larger holes (like the ones left after removing toggle bolts from drywall), so it’s good to go almost immediately with no second coat. 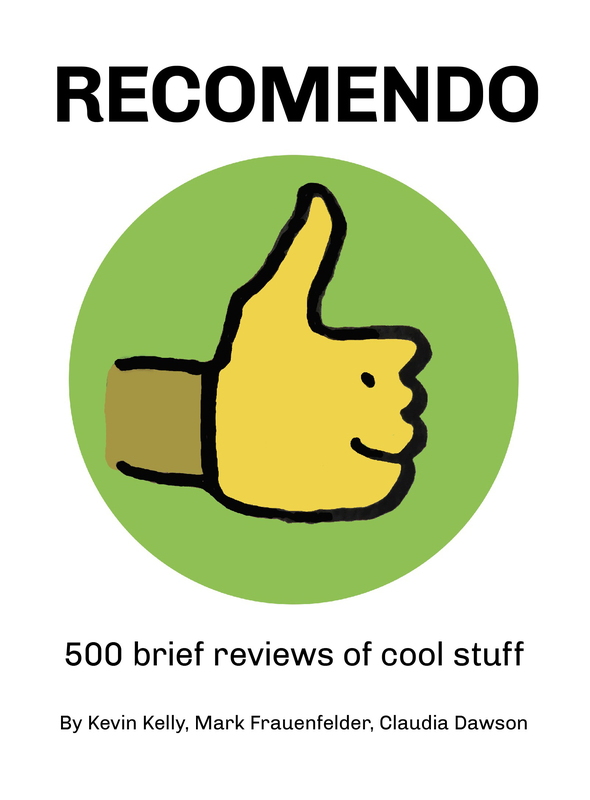 Amazing stuff. I’ve patched drywall holes 2 inches across with it and sanded/painted the same day. Aside from the wood paneling and various drywall repairs around the house, I used it to patch the outside of the house on the fiberboard siding where I pulled the cable back through. Just a light sand, bit of paint and it was good as new.